Wiggles is a 7 month old bundle of adorableness and energy!!! She was found as a stray and not claimed so we promised that we would find her a new home. 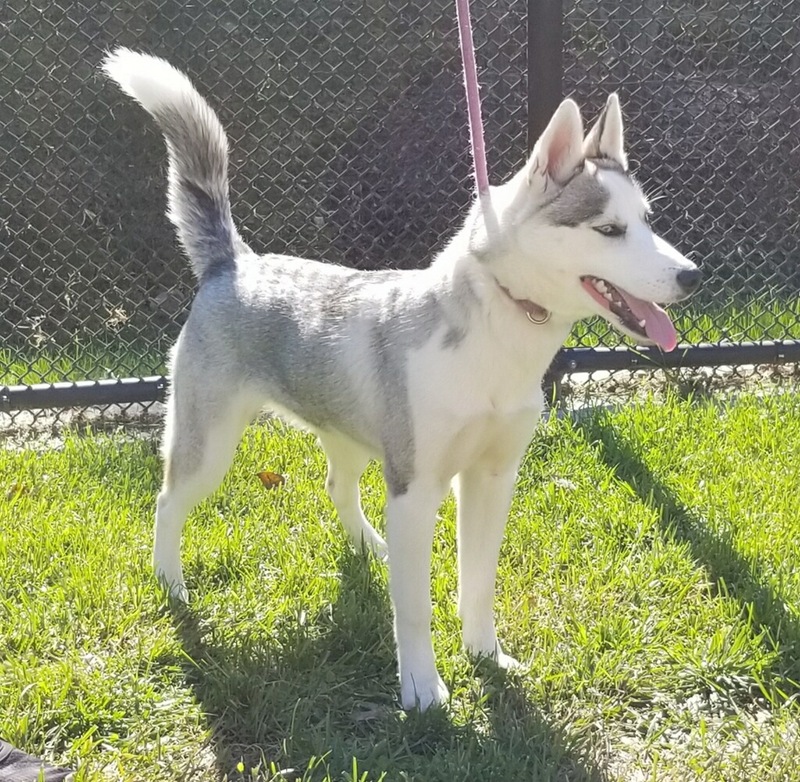 Since she is young, she has lots of energy so her new family needs to be able to keep up with her! She loves people and dogs!